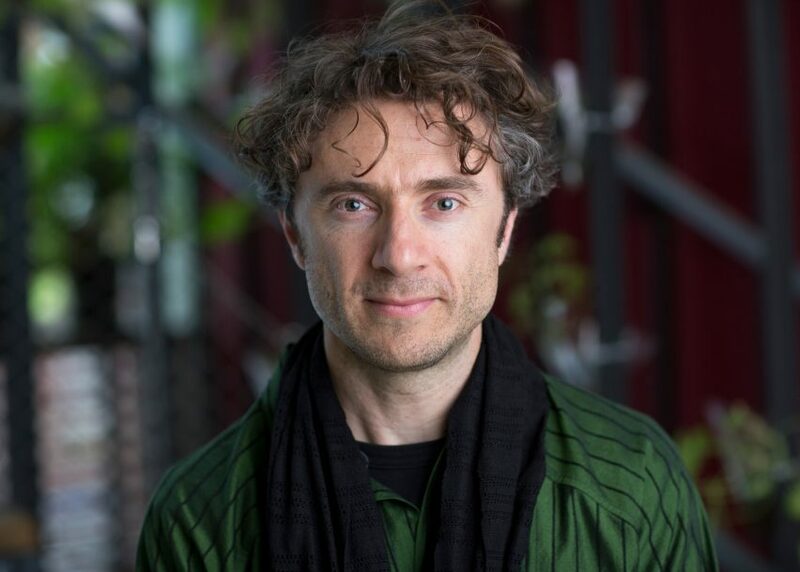 Thomas Heatherwick divides opinion. There are those who love his ambitious proposals that defy architectural convention. And there are those who seem incensed that the 46-year-old Englishman continues to go near buildings at all. Although trained as a designer, Heatherwick now mostly works at an urban scale. He rattled architects last year by claiming that designing products and buildings is "exactly the same" while picking up some prestigious commissions from under their noses. Ongoing controversy about his proposed Garden Bridge has made Heatherwick a household name in the UK in 2015 and 2016. His proposal for a tree-filled bridge over the Thames sparked heated debate in London about procurement process and the use of public funds. Fortunately for Heatherwick Studio, it's not the only thing Dezeen readers care about. Huge projects like the new Google Campus in California Heatherwick is developing with Bjarke Ingels and a project to transform a Victorian coal yard in London into a shopping centre piqued plenty of interest.